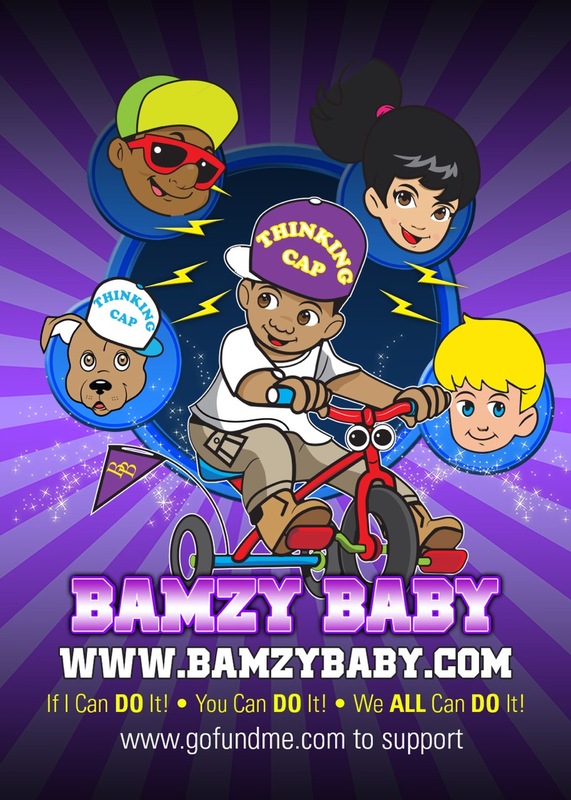 As a Bamzy Baby Sponsor, you will be a part of building a more secure future for our youth. Sponsors will be acknowledged as the trusted and recommended leader in their industry through our website, public acknowledgement, and logo display. Sponsors will also receive certificates and plaques to show our appreciation. The complete package with information and registration form. 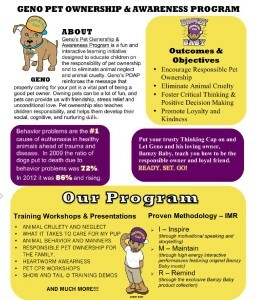 We are sure you are aware why nearly 80 million U.S. households are pet owners. The benefits, especially for youth, are many ranging from learning kindness and responsibility to relieving stress. Though the benefits are great, many youth are unaware of the proper care and handling necessary with pets. 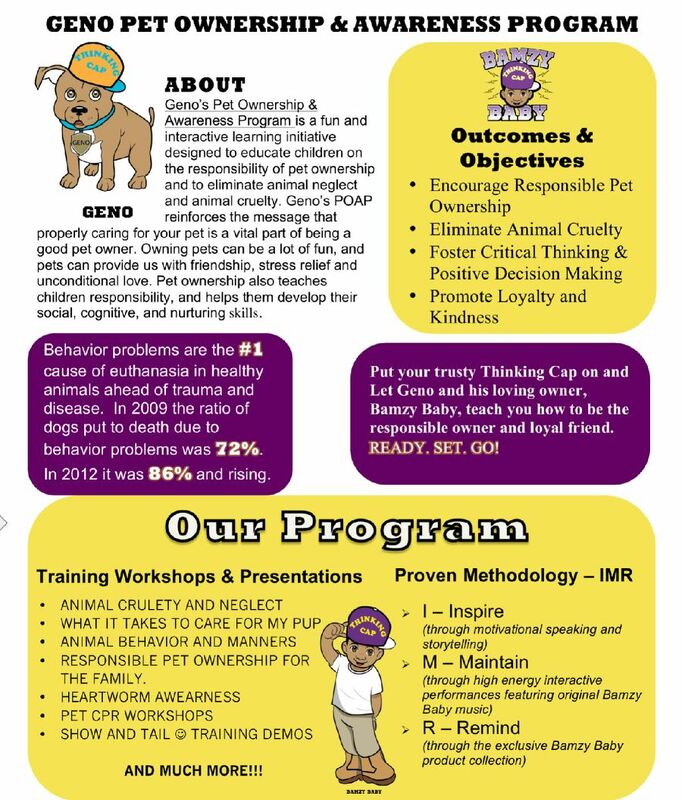 A component of our program positively impacts youth to the road to success in owning a pet. Contact us or download the Program Letter for more information. Please help us protect our animal friends by donating today. To donate, click the Give To Get button at the top of this page. 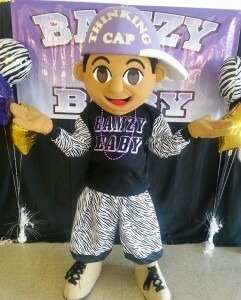 Your Support Is Needed and Appreciated!